Make your BlackVue Dash Cam tamper proof. 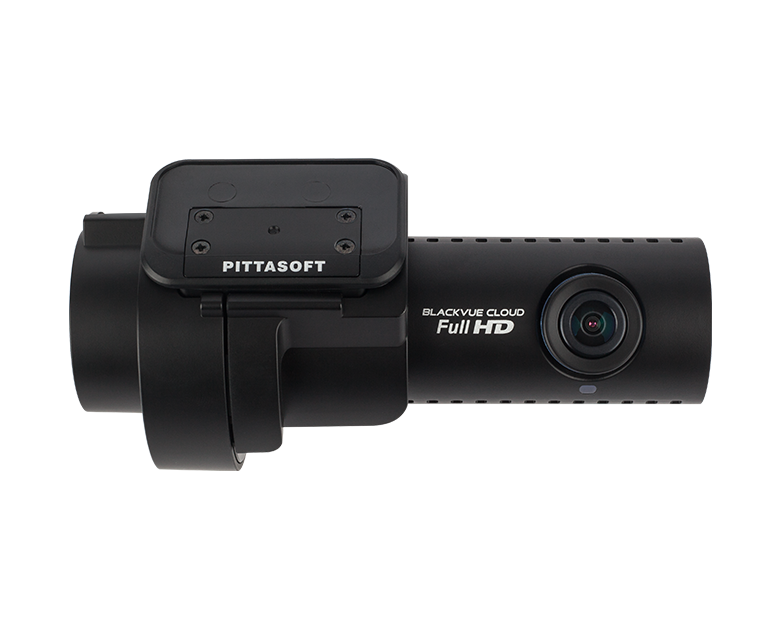 The latest line up of dash cam accessories by Pittasoft; introducing the new BlackVue Tamper Proof Case – now any BlackVue DR650 model camera will have the capability to be tamper proof. Consisting of 3 parts (left end, right end, allen key), the BlackVue Tamper Proof Case in made up from heat tested plastics to ensure longevity of security. As this product has only just been released as of March 2017 – it’s supply is limited through the dealer network as it will need to be ordered in. 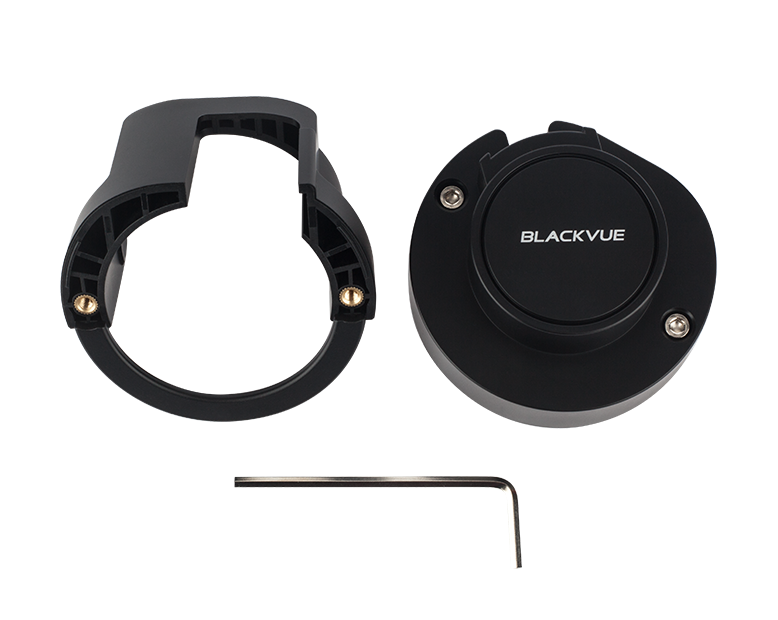 The BlackVue Tamper Proof Case is constructed in two parts which come together from each end of the dash camera. Two allen keys are used to secure the case in place, meaning a strong fix that won’t come loose. 3 Piece Kit – Includes the two covers and an allen key for operation. 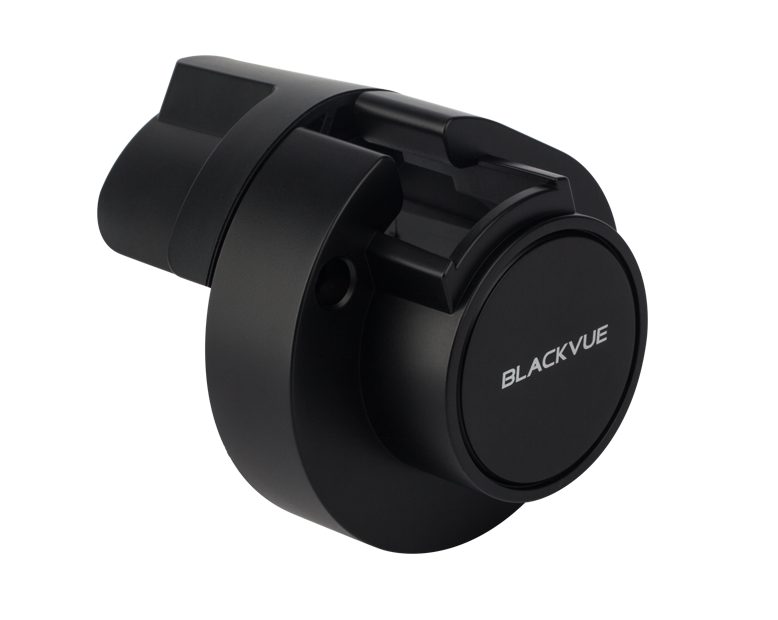 Stylish Design – Keeps in line with BlackVue’s leading dash cam designs. As you can see illustrated in the image; once the case in in place, the SD card and Cables are protected from tampering.